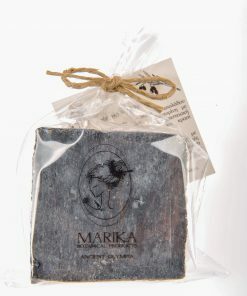 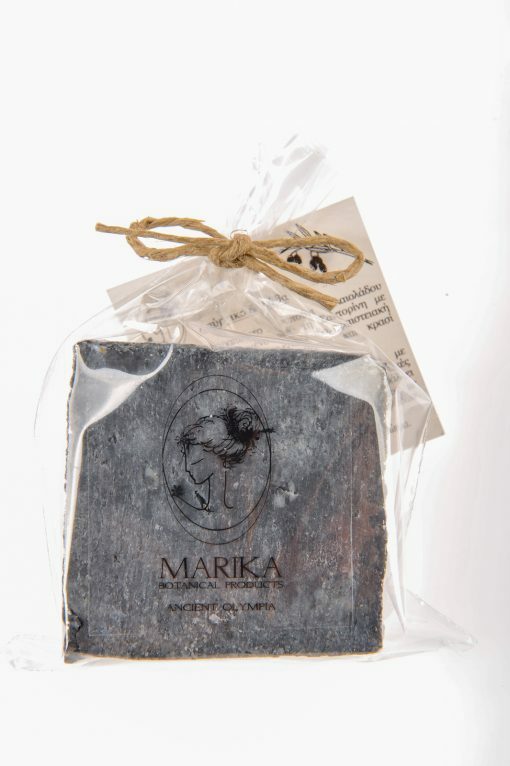 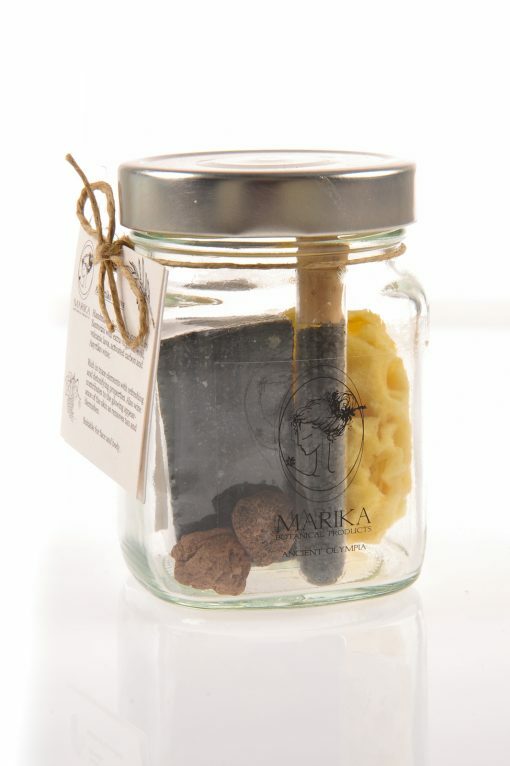 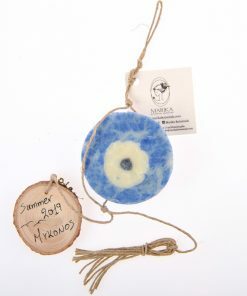 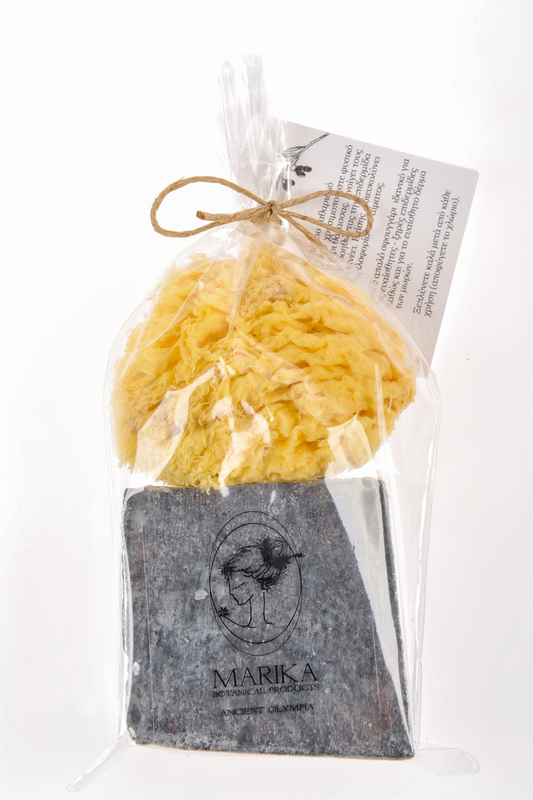 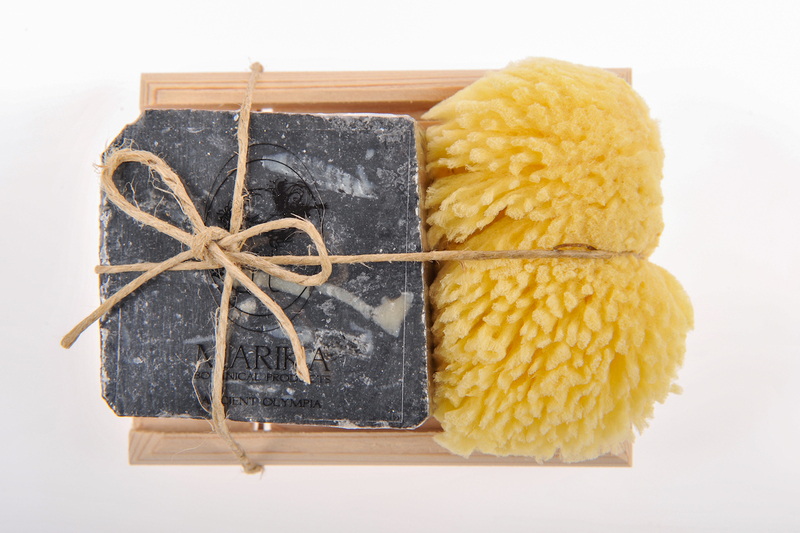 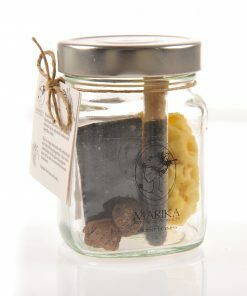 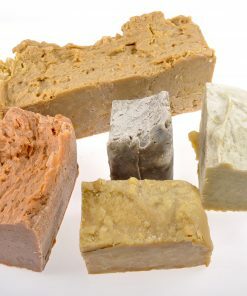 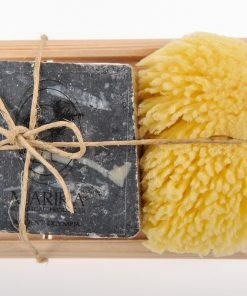 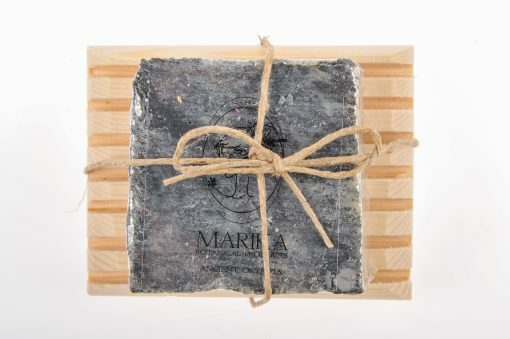 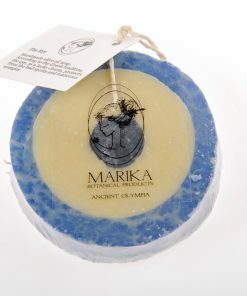 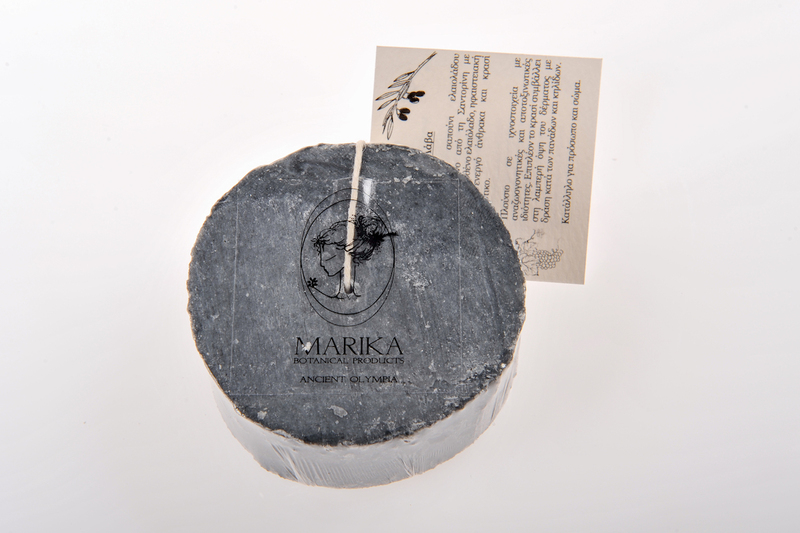 Ηandmade olive oil soap inspired by Santorini with extra virgin olive oil, volcanic lava, activated carbon and Asyrtiko wine.Rich in trace elements with refreshing and detoxifying properties. 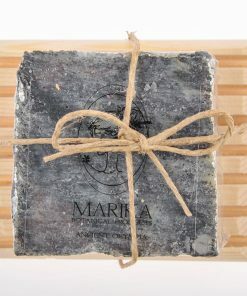 Also, wine contributes to the glowing appearance of the skin as removes tan and blemishes.Suitable for face and body. 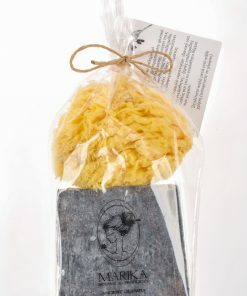 In 6 different packaging and big pieces by kilo.